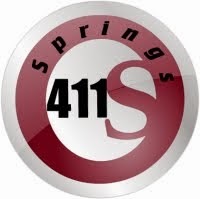 Springs 411: Where does Colorado Springs rank in the Best and Worst Cities for Families? Where does Colorado Springs rank in the Best and Worst Cities for Families? This interactive map shows the Best (blue) and Worst (orange) cities for families.